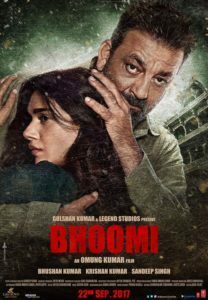 ‘Bhoomi’ is an emotional and sensitive revenge drama that explores the relationship between a father and daughter. Produced by T-Series & Legend Studios, ‘Bhoomi’ releases worldwide on September 22nd, 2017. 15 queries in 0.498 seconds.